Thanks to all in the Blackmore and Sparkford Vale for a wonderful season of hunting…we have had great sport and seen amazing country. Thanks also to all our hosts up and down the country for your very kind welcomes and warm hospitality. Hoping for as good a season next year! We are delighted to announce that Jill Mitchinson and her brother, Richard Hume, have taken over the business of The Hunting Stock Market. They are very excited to be taking on a business which is so intrinsic to a sport they love and a community they support wholeheartedly. They have been overwhelmed and grateful for the incredible support and goodwill they have received since taking on the business. From a family with a strong hunting tradition with links to the Laois Foxhounds and the Kildare Foxhounds in the east of Ireland, they are committed to supporting and promoting the sport going forward in any way they can. 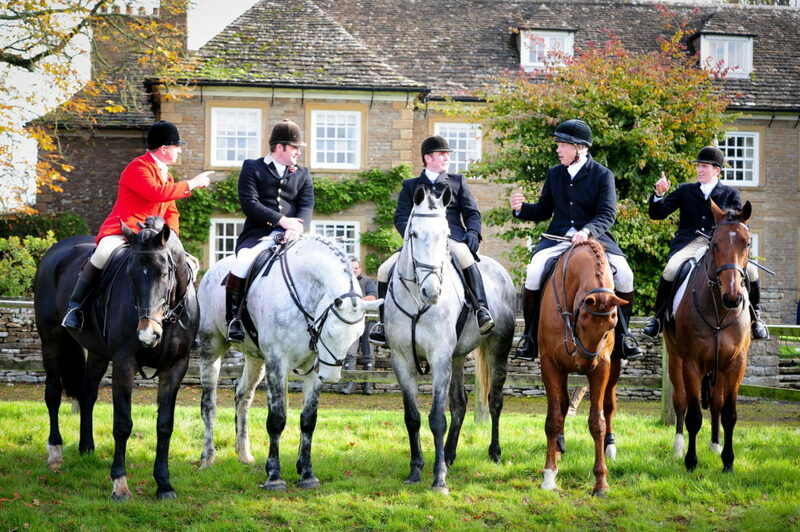 Based in the Hampshire countryside and active members of the Hambledon Hursley Hunt and the Blackmore and Sparkford Vale Hunt they are excited about the seasons to come. Jill is also delighted to be involved with the Hurlsey Branch of the Pony Club.